Maestri Pastai is a firm setted in Mercato San Severino, near Salerno. Since more than 20 years we build with care and self-denial the authentic artisanal pasta, following the South Italy tradition. Pastificio Castiello si the core of all our activities, a genuine and solid firm, a sort of home. Every day we walk through these walls with one purpose: we want to put on world’s tables our tradition of pasta, that representes authentic values that we learned to love since we were babies. We strongly believe in traditions, in the traditional values of tasting, in passion we put in our work. Our pasta’s story is the story of our roots, of our family. The company was founded in 90s by our father, Giovanni Castiello. He was the authentic master pastamaker, lover of tradition, scholar of quality. We are the next generation: women of pasta. We grown with the firm, learning secrets and knowledge from pastamakers, creators of pasta. From their wised hands they created a product that, for babies who we were, was such a little miracle. We had not followed their traces, but our father’s actions. Today, thanks to his teachings and our curiosity, we know all sides of pasta production. Maestri Pastai is such a very big family: a team of qualified pastamakers is a tour side from the foundation of the company, with this family we can share our company values and love for living simply. Behind an authentic artisanal pasta, we have artisans that work with a lot of attention and – sure – a lot of passion. We always select the best wheat semolina and knead it with fresh water from our mountains. Our pasta is bronce wire-drawing technique, with slow drying, caring about particular shapes. 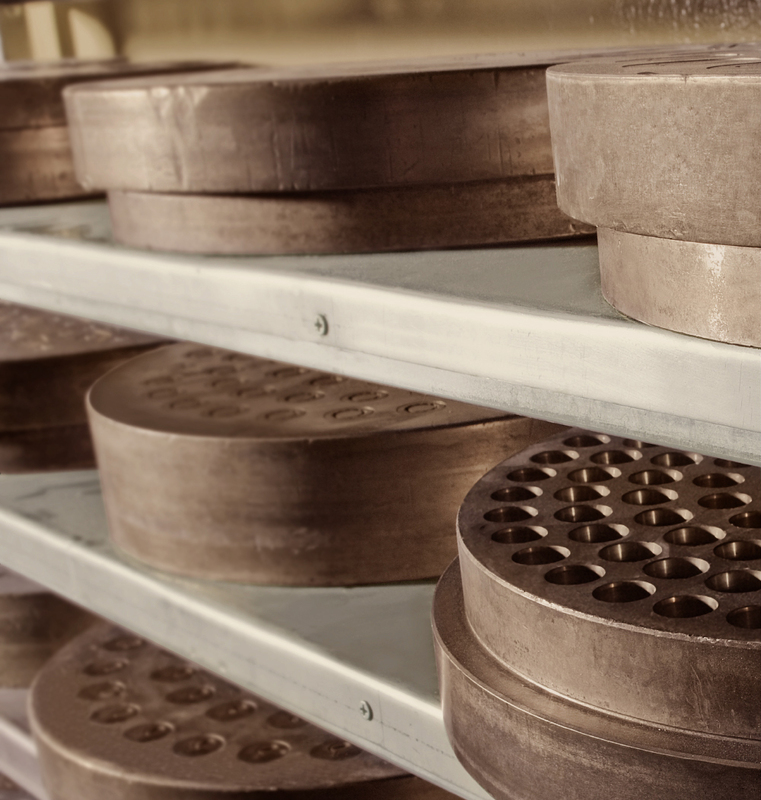 We follow ancient methods of working and follow each step of work: from the dough to the packing. It’s an ancient knowledge, and we tell it with passion. For Maestri Pastai the word “quality” is rich of meanings, above all tasting: we use only high quality wheat semolina and certified machines. We always check European and extra-European laws, veryfing each work with attention.